A family rift is one of the most traumatic experiences a person can face. It can have a profound effect on virtually every aspect of life, causing depression, relationship problems, and even physical illness. 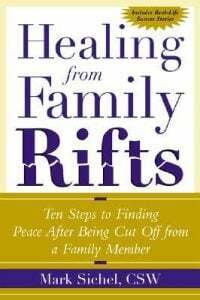 Healing From Family Rifts – Ten Steps to Finding Peace After Being Cut Off From A Family Member offers hope to those coping with a split in their families. Uniquely, family therapist Mark Sichel does not assume that every rift will or even should be mended. He addresses the pain and shame connected with family rifts and offers a way through the crisis and on toward healing and fulfilment. Australian Ben Corry writes a plain English guide for men at the very start of their separation and divorce. 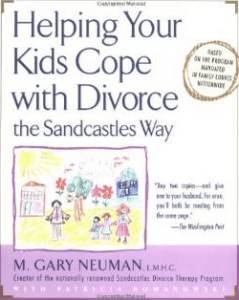 Having been through this ordeal himself, he gives practical tips on how to deal with emotions, children, lawyers, the divorce itself and the financial settlement, and provides invaluable templates to ease you through this process. On 7 December 2003 Daniel Morcombe disappeared on the Sunshine Coast, while waiting for a bus. For Bruce and Denise Morcombe – the parents of Daniel – and his brothers, Bradley and Dean, it was apparent within hours that something was very wrong. 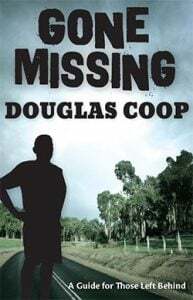 In the first few days following Daniel’s disappearance, Bruce and Denise made a promise to their son that they would never ever stop looking for him, and bring who was responsible to justice. ‘We will never give up.’ As the nightmare of hours became days then weeks, and months and years, the family mobilised to become the moral force behind the longest criminal investigation in Australia’s history. Where is Daniel? 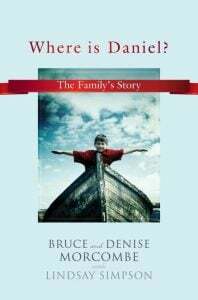 covers the decade-long investigation into the disappearance of Daniel and the extraordinary courage, dignity, persistence and fortitude Bruce and Denise displayed under unbearable circumstances. This determination also applied to Bruce and Denise’s desire to mine something positive from the darkest of experiences. They started the Daniel Morcombe Foundation in 2005, to teach children about safety, and have since visited hundreds of schools around Australia. Denise and Bruce established Australia’s largest annual child safety day-of-action, ‘Day for Daniel’, and utilised the funds raised to support other children who have been the victims of abuse. Over a decade later, with Daniel’s killer brought to justice thanks to an amazing covert police sting, this is the family’s story. Where is Daniel? is a testament to the enduring power of love between parents and their child, and the strength and bonds of family to survive. 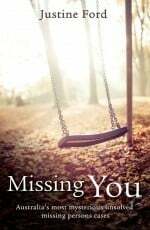 Kate McCann‘s heart-rending account of the disappearance of her IVF daughter, Madeleine, almost 4 years old, in Portugal in May 2007. It details not only the nightmarish worst-case scenario thoughts that went through her mind, but also the uphill struggles with coping with an inept Police investigation and the intense media pressure on her and her husband. Fortunately, Kate began a journal soon after Madeleine went missing, and this has proved to be an invaluable tool in both clearing her name with the Portuguese Police, and re-energising the search through Scotland Yard, who have subsequently established several new suspects. 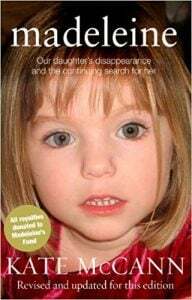 Jan was present when Gerry McCann gave a speech at the National Missing Persons Conference in the UK in September 2007, and she extends her very best wishes that Madeleine may yet be found alive and well. 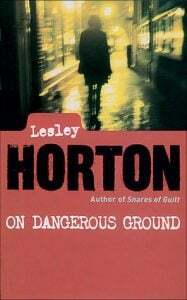 On Dangerous Ground is written by a former teacher, Lesley Horton, set in Bradford, West Yorkshire, at the very same Police Station which Jan was working from when she read the book. 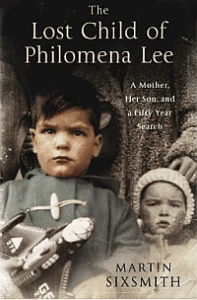 Dame Judi Dench starred in the film Philomena, which was based on this book Lost Child of Philomena Lee, written by Martin Sixsmith, played by Steve Coogan. 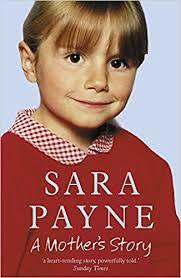 The story tells of a young Irish girl in the family way, who is whisked away to a home run by nuns. After the birth, the nuns arrange for Philomena’s son to be adopted, and he is taken away without the chance of saying goodbye. 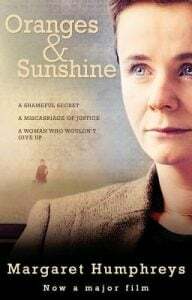 Keeping silent for 50 years, Philomena decides to look for her son with the help of Martin, who still has connections in America. Fate takes a strange turn in this moving and poignant story. What do you think happened to Billy when he gave a kid a wedgie? What did Sally’s mum do when she found bullying in her emails? Read these and other great stories to find out! Bullies Don’t Rule! That is the message every child should understand. 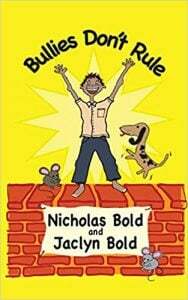 This book is a collection of short stories about bullying, written by a 10 year old kid, for other kids and their parents. Use this book to open up conversations about bullying with your kids. Designed for parents to read to younger children and for older children to read themselves. Perfect for kids aged 4 -12 years old. Learn simple ways to teach your kids how to deal with bullying. Understand warning signs to look out for if your child is being bullied. Jan says: Since bullying can be a major contributing factor to kids going missing from school and home, it’s great to see this sensitive subject being tackled from a child’s perspective, together with some research found by his supportive Mum. Kids who don’t learn the skills to stand up to bullies often fall into the role of victim during their adult life, so this book is a must-read for all ages. Nadine Behan has written a book that will be invaluable to the many people who find themselves parties to litigation and have no lawyer. Some tribunals exclude lawyers, many deal with subject matters too small to justify the expense of lawyers, and unhappily many litigants in important matters such as child contact simply cannot afford to have a lawyer but are denied legal aid. 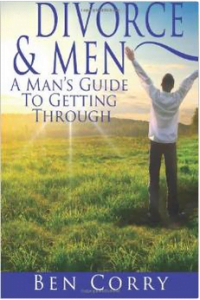 To all of these people, this book is a friend in need. Even when one can afford a lawyer, it is nice to know what is happening. Every step in litigation is carefully but simply explained, and illustrated by useful examples. In addition there is a glossary of legal terms, which will help the amateur understand what is happening. The book covers all of Australia and concludes with very useful lists of Dispute Resolution Services, Legal Aid Centres and Community Legal Centres where the reader, if necessary, may obtain further assistance. Nadine is one of those lawyers who specialised in helping the needy at community legal centres and through this book she continues to help the many persons who cannot afford to pay legal fees. Contact Us to purchase this e-Book for $16.50 inc GST.